David magnum is obsessed with Tarpon fishing. So obsessed he built himself a paraglider to scout new locations. So obsessed that he has a skull for a buoy to serve as a message for any neighboring boats. Keep your distance, he’s earned that spot. 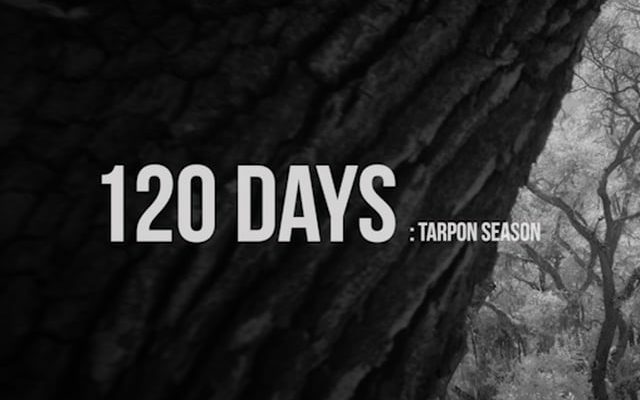 Travis Rummel and Ben Knight of Felt Soul Media capture beautifully why fisherman are obsessed with tarpon and the dedication it takes to become an expert like Magnum.